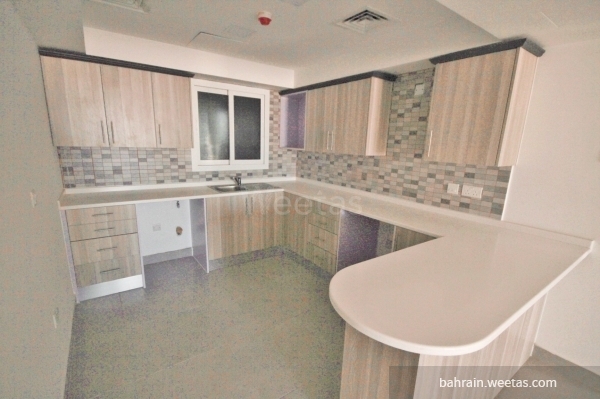 For sale: studio apartment located in Saray Tower near Juffair Mall and the American navy base - approved by the american navy for safety and security standards. 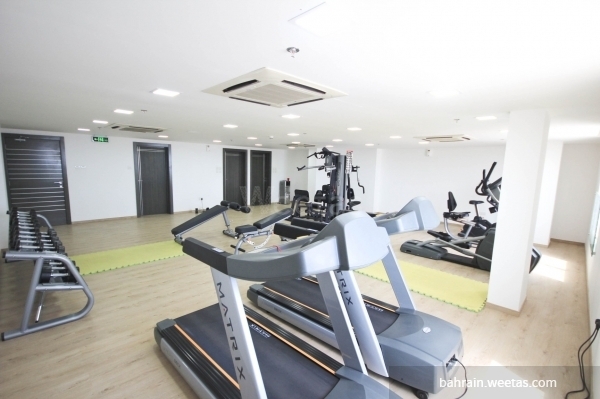 Tower amenities include a swimming pool, a gym, children\'\'s play area, car parking spaces and security. 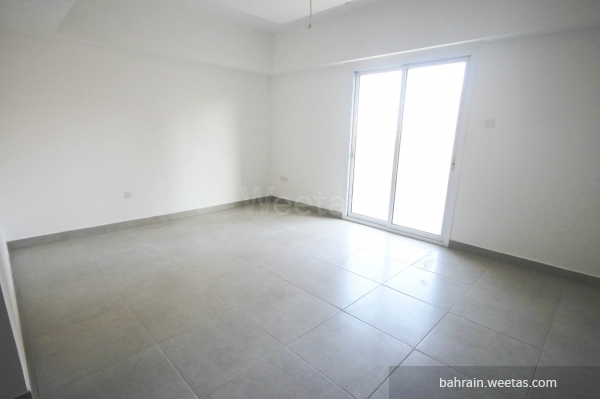 Apartment\'s price is 55000 BHD. This property costs 34.0% more than the average Studio Apartments in Juffair area.